We put Maxxia users first with our UCD philosophy and open-source Drupal 8 solutions. Or design is purpose-built to unite customers with the Maxxia brand through meaningful interactions at every touchpoint. 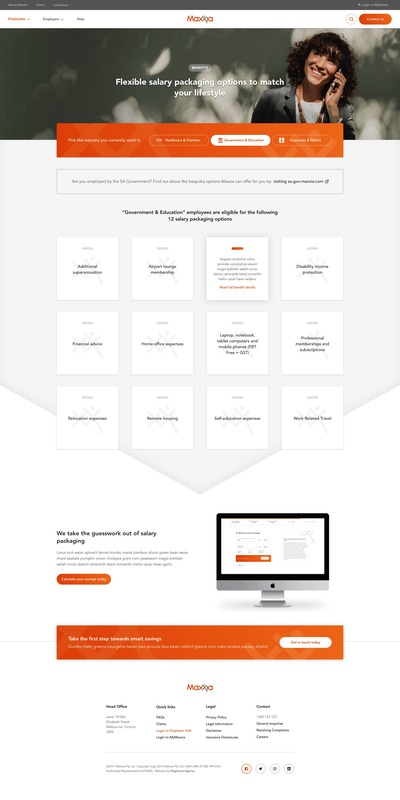 Our Service Design team detailed every step of the user experience. From low fidelity wireframes, user testing, user feedback and adjustments to high-fidelity prototyping, the design was rigorously tested at every step of the process to ensure a tightly focused digital experience. We delivered a modern, intuitive and high-performing solution that accurately represents the Maxxia brand, promoting the customer-centric culture of Maxxia and their commitment to providing savings and benefits to their valued clients. 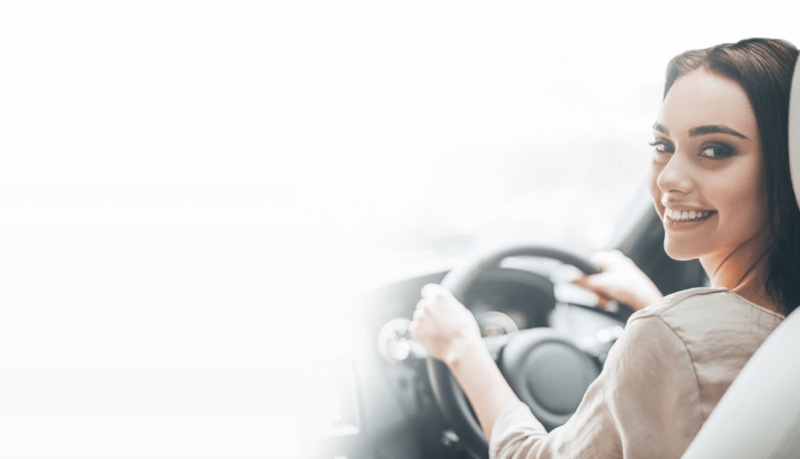 The Novated Leasing interface is sleek, seamless and simple for users to navigate. The sophisticated design successfully transforms an often complex process for users into a series of simple steps. 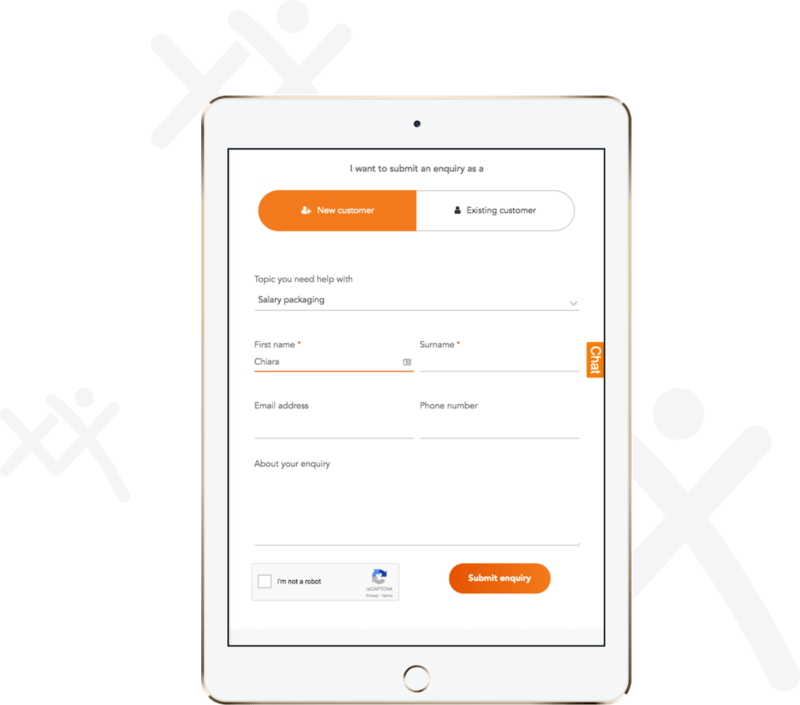 Form design moves beyond providing an interface for clients, transforming the solution into a genuine business tool to ensure sales conversions are consistently optimised across the website. User Centred Design means giving users both understanding and sense of control. Our design for Maxxia identified improvements to the interactive calculators, enabling users to self-determine financial viabilities. 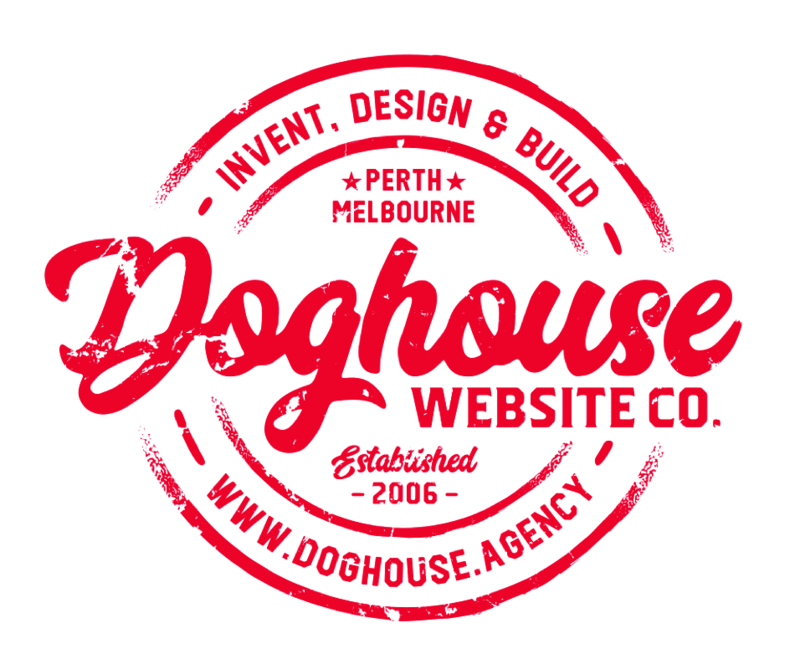 Doghouse delivered the Maxxia solution using Drupal 8, with advanced customisations, and our UCD methodologies. 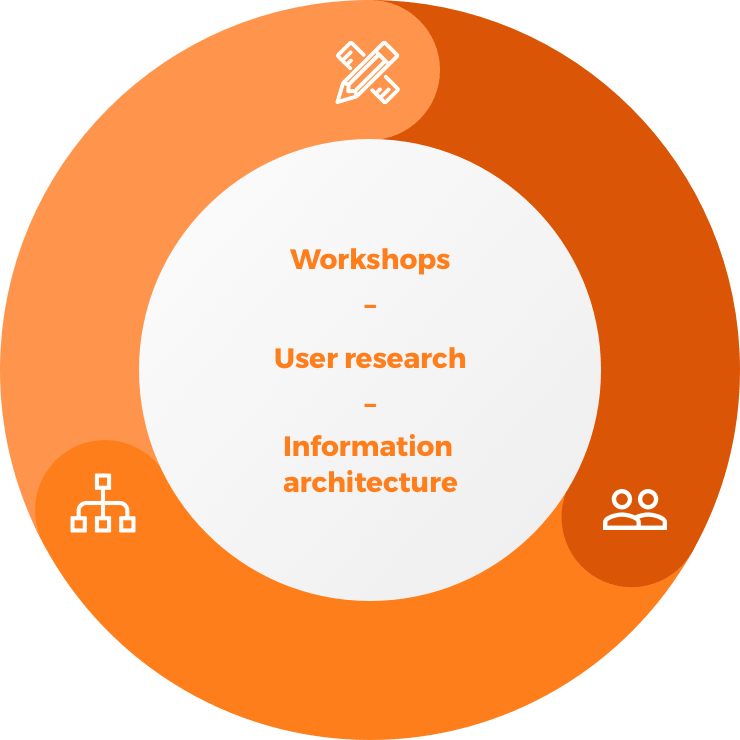 We extensively researched, designed and developed the high performing, user-centred experience Maxxia required to take them into the future.